We are also sharing with you this excellent board we discovered today through a tweet from RemeiGG. 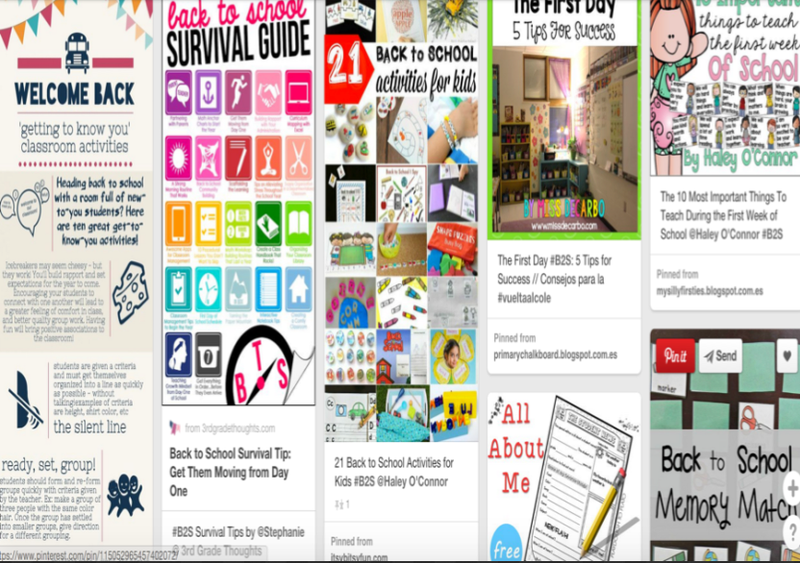 This is a pinterest page curated by Remei Gomez and titled ‘Back to School Ideas- First Days of School’. The page features a number of interesting visuals and infographics to use with students in class. 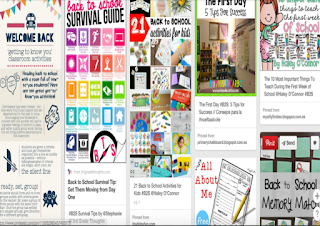 It also offers a wide variety of lesson plans, props, printables and many other resources to help you rock your comeback.